Our wonderful sponsors! 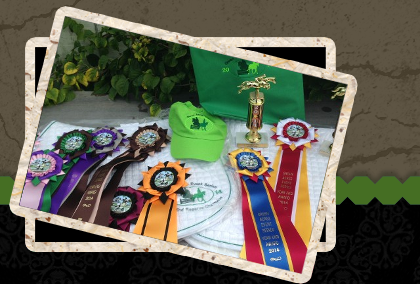 We will be taking sponsors for our ribbons, trophies, prizes and new cross country jumps! Join in on the fun and promote yourself and your business. Email us at event4fun@aol.com with your ideas!! !